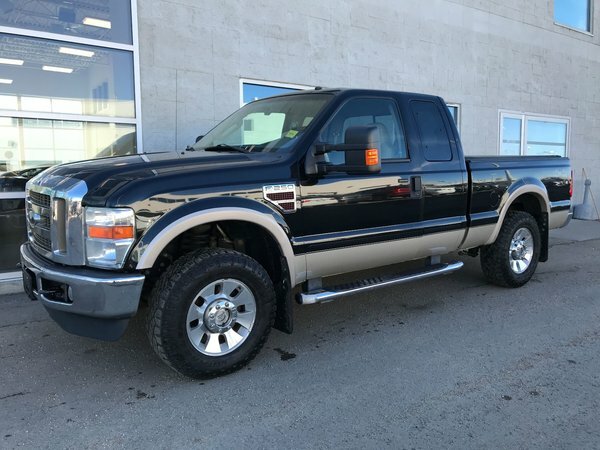 TOP OF THE LINE 2008 FORD F-250 LARIAT SUPERCAB has 6.4L TURBO DIESEL engine, automatic transmission, 4 WHEEL DRIVE, BLACK & TAN TWO TONE EXTERIOR, TOW MIRRORS, TRAILER TOW PACKAGE, PREMIUM CAMEL LEATHER INTERIOR, front bench seat, NAVIGATION, DUAL CLIMATE control, POWER SEATS, MEMORY SEATS, HEATED SEATS, TOUCHSCREEN, AM/FM/CD/MP3/ BLUETOOTH, multi-function steering wheel, trip computer and much more!!! 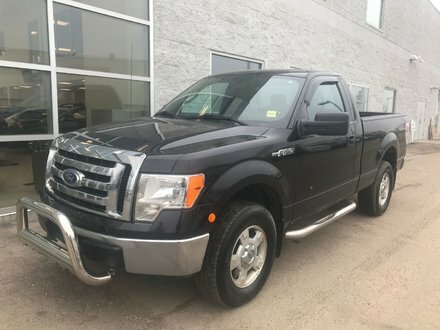 This FORD DIESEL pick-up has recieved a detailed mechanical inspection for your peace of mind and is ready for a new home! 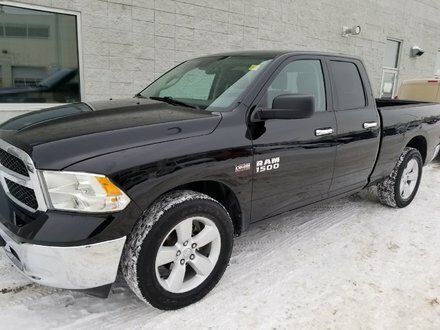 NEW FORD AT A GREAT PRICE!